You may have heard of turmeric – a common cooking spice that emits a unique orangish hue. Something that you may not know about turmeric is that it’s an incredibly effective medicine. Turmeric, or Curcuma longa/Curcuma domestica, is a plant that can be found throughout India and Indonesia. It is close kin to ginger (you may have heard of it!) 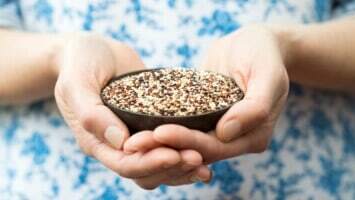 – another tremendously powerful spice with various medicinal properties. The College goes on to list conditions for which turmeric has proven useful: amenorrhea, anemia, arthritis, atherosclerosis, cancer, Alzheimer’s Disease, bronchitis, bursitis, common cold, conjunctivitis, diabetes, diarrhea, edema, fever, gallstones, headaches, hemorrhoids, ingestion, inflammation, irritable bowel syndrome (IBS), liver disease, multiple sclerosis, HIV/AIDS, sexually transmitted diseases (e.g. hepatitis C, genital herpes), urinary tract infections, and others. A 2006 study “showed turmeric was more effective” in the prevention of joint inflammation than reducing joint inflammation. A 2012 pilot study concludes that a curcumin product, “BCM-95,” reduces pain and swelling symptoms associated with rheumatoid arthritis (RA) better than non-steroidal inflammatory drugs (NSAIDS). While the majority of research has focused more on the physical health benefits of turmeric, we shouldn’t ignore evidence suggesting that turmeric can aid cognition and mental health. On this note, we are going to talk a bit about how turmeric – and its magic ingredient, curcumin – can boost the mood by helping relieve depression and stress. Of all its beneficial health properties, turmeric and curcumin are best known for reducing inflammation. Inflammation can have a drastic and adverse impact on cognition and everyday thinking – more on this later. Numerous studies suggest that curcumin – when used in highly bioavailable forms (e.g. 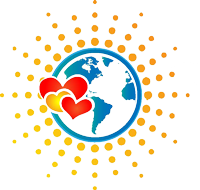 nanocurcumin) – can powerfully counter the inflammatory response. Curcumin is a polyphenol, a well-researched class of organic chemicals known for their physiological benefits, particularly for reducing inflammation markers. Researchers, in a 9-study meta-analysis of the effect of curcumin on knee osteoarthritis (OA) patients, the authors conclude that “it is possible to investigate a synergistic effect between curcumin and other OA treatments.” In other words, the therapeutic effects of curcumin are significant enough to consider it as a complementary treatment for osteoarthritis – an arthritic condition that affects upwards of 630 million people worldwide. Of course, osteoarthritis is in part defined by high levels of inflammation in the body. Inflammation affects hormones and other neurotransmitters in your brain (and) drives down the level of serotonin, which can lead to feelings of depression or anxiety, and problems with memory. (Inflammation) causes dopamine levels to rise, which contributes to insomnia, and feelings of anxiety and agitation. The excitatory neurotransmitter, glutamine, goes up … Over time or with excessive levels of glutamate, anxiety can result. This is academic-talk for the real point that Dr. Hedaya is trying to make, which is this: inflammation messes with your brain. Therefore, inflammation can mess with both your cognition and mental health. We know that alterations to brain chemistry can affect cognition, whether one fits the diagnostic criteria for anxiety and depression. Dr. Hedaya states that the diminishing serotonin levels brought about by inflammation can affect memory and, therefore, learning. Indeed, interruptions to one’s memory capacity can negatively affect just about any aspect of one’s life. Per a widely consumed 2010 study published in the journal Immunology, “chronic immune activation” (read: long-term inflammation) is a “common feature of neurodegenerative diseases – as well as infections, immune-mediated disorders, ischemia (poor blood circulation often affecting the major organs, such as the heart), and trauma. Well-known neurodegenerative diseases include Parkinson’s disease, Alzheimer’s disease, and amyotrophic lateral sclerosis (ALS, or Lou Gehrig’s Disease.) Other common neurodegenerative disease includes frontotemporal dementia, Lewy body dementia, Huntington disease, and prion diseases. We have already mentioned the effects of inflammation on the brain. Besides damaging learning and memory capacity, inflammation of the nervous system may lead to the development of anxiety and depression. Given the potent anti-inflammatory effects of curcumin, scientists posit that the substance may be useful in reducing said symptoms. In a 2017 study published in the Journal of the American Medical Directors Association, researchers performed a metanalysis of six clinical trials totaling 377 patients. Compared to a placebo (“sugar pill”), curcumin reduced subjective depression symptoms by 35 percent. The research team noted “significant anti-anxiety effects” in three of the studies. Physiologically, curcumin appears to act on the neurotransmitter’s serotonin and dopamine. In a 2018 study published in the journal Applied Biochemistry and Biotechnology, a research team found that administration of nanocurcumin – a more bioavailable form of curcumin – restored the levels of both serotonin and dopamine in rats. The team also notes a “significant increase” in alpha, beta-1, beta-2, and theta brain waves – and in just seven days. Alpha waves typically mean a relaxed, aware mindset; beta, an awake, active mindset; and theta, a brain wave pattern often seen in sleep and deep meditation. Clinical depression tends to reduce the frequency at which the brain experiences the three wave patterns. So, now you know the actions of curcumin on the brain. The next logical step is to see for yourself! 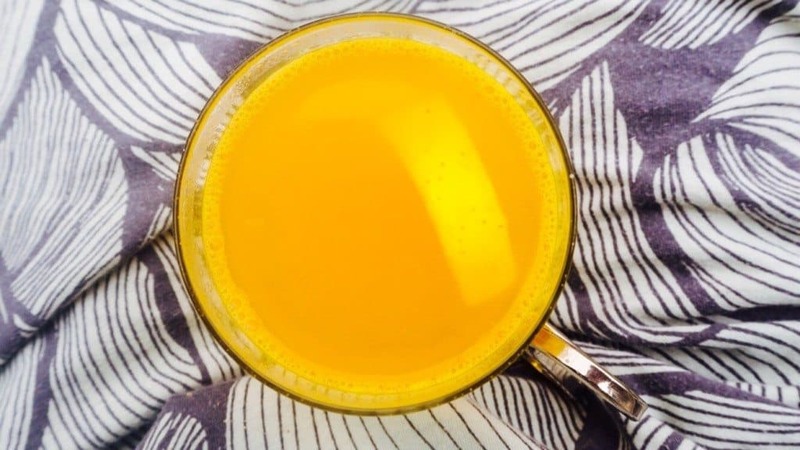 Here’s a delicious turmeric lemonade recipe that will help wash away that stress and anxiety! – Pour the hot water into the jar. – Allow the mixture to steep for 10 minutes. – Pour the honey into the jar and stir until dissolved. – Add the lemon juice. – Allow the liquid to cool. – Add O.J. if you’d like. – Sit back, sip, and enjoy! The health benefits of turmeric and curcumin are well-established, as you can clearly see. No matter the variety of turmeric or curcumin you use, you’ll probably experience some good results. All of that said, newer forms of curcumin are more highly bioavailable than that found in turmeric root. “Bioavailability” means the amount of a substance circulated by the blood following ingestion, and provides a good measure of its effectiveness in treating what it says it will! The bioavailability of nanocurcumin is reported to be around 80 to 95 percent. Some estimate that this number is 40 times higher than that of “normal” curcumin – such as that acquired through turmeric root. Moreover, nanocurcumin passes the blood-brain barrier, which allows the substance to influence brain function more directly. 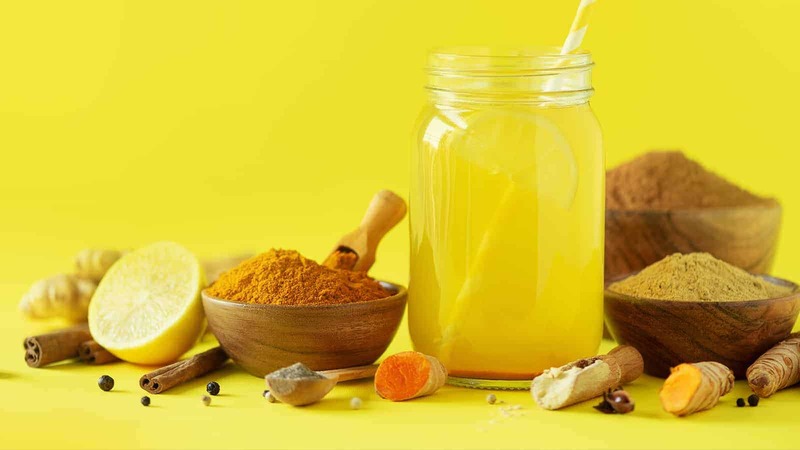 The application of “nanotechnology-treated” curcumin is relatively new, however, and many studies – including those listed above – have found health benefits sans the use of nanocurcumin. In the end, just make sure that the food products you use are clean, fresh, and naturally-sourced. If you opt for a turmeric or curcumin supplement, do a bit of research on the brain’s quality and reputation. If considering taking curcumin for medical reasons, you’ll likely want to check with your doctor or chosen health professional first!